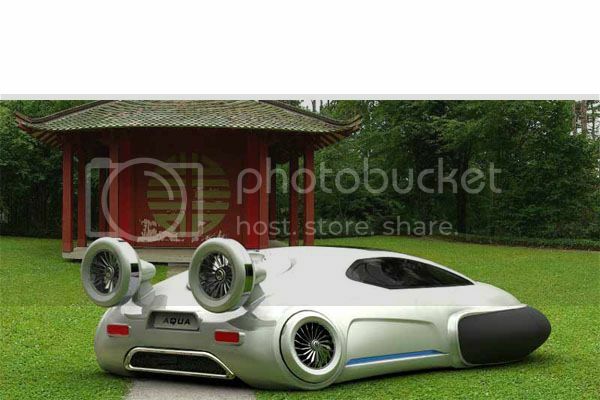 A concept car (also known for as “Concept Vehicle”, “Show Vehicle or “prototype is a car made to showcase new design, styling and/or new technology. They are often exhibited at motor shows to gauge customer reaction to new and radical designs which may or may not be mass-produced. 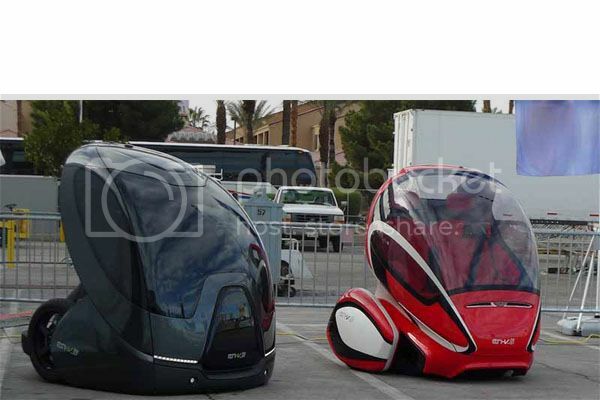 If these concept cars enjoys popular interest, the manufacturer can then go ahead to mass produce them. 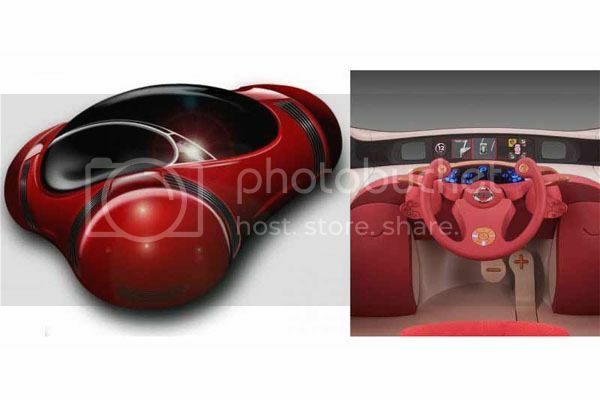 This concept car was designed by Huynh Ngoc Lan. 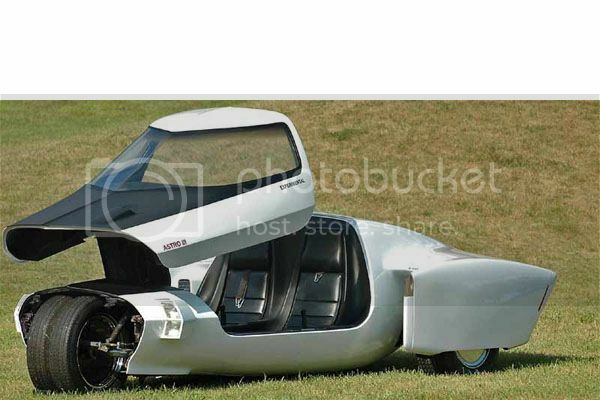 This awkward-looking automobile resembles crossbreed between a UFO and some stealth fighter jet. One interesting feature about this car is that it moves on three spheres, not wheels, which actually makes some sense considering that it is capable of moving in any direction on the ground. It also has a the camera system on the exteriors that works to provide the driver with additional feedback. 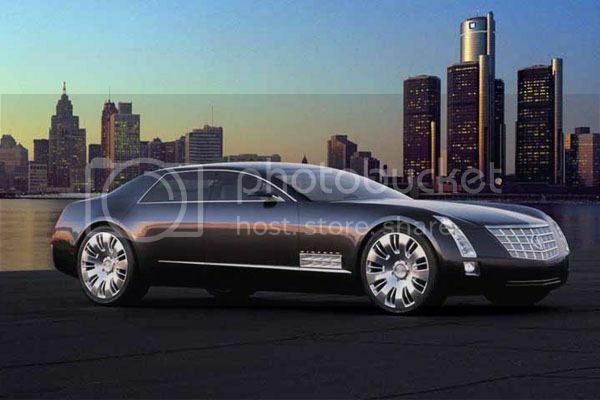 Designed by Cadillac, the Sixteen festures a , a super-luxurious cabin for four, an all-glass roof, invisible B-pillars, and extensive use of real crystal for both interior and exterior decor. It also has features 24-inch tyres. It is a V-16 engine displacing 13.6 liters and producing an incredible 1000 horsepower and 1000 lb-ft of torque. It is a 5.2L 600HP v10 engine. The car has a single-seat interior. 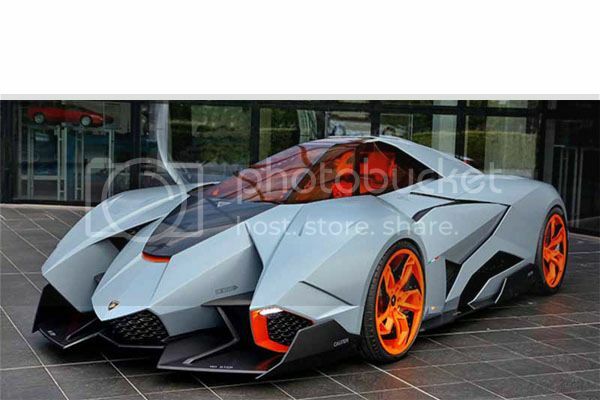 The exterior is supposed to resemble a combination of a bull ready to charge and a jet fighter. Generally believed to be Lamborhini‘s present to itself for the company’s 50th anniversary. The designer of the car, Walter de Silva, described his work as “heodnism taken to the extreme”, hence the single-seat interior. The EN-V is the product of a partnership between with Segway with General Motors. The EN-V has the capability to operate with just two small wheels while providing adequate protection to the driver. It runs on a lithium battery that power the car which can be charged using a regular household outlet. Produced in the 1960s, the Dodge Deora was considered a futurist car. It was built by the famous Alexander brothers, Mike and Larry. 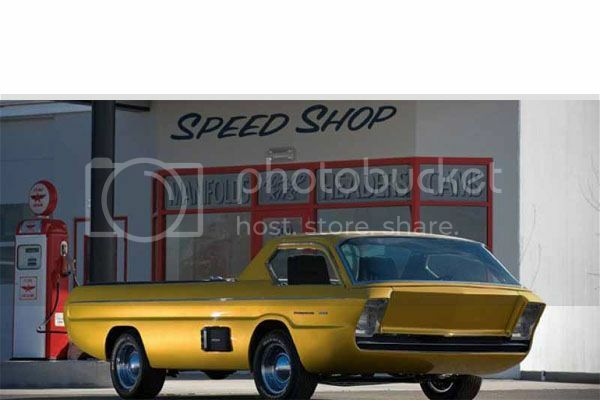 Dodge Deora was featured in the very first run of Hot Wheels. 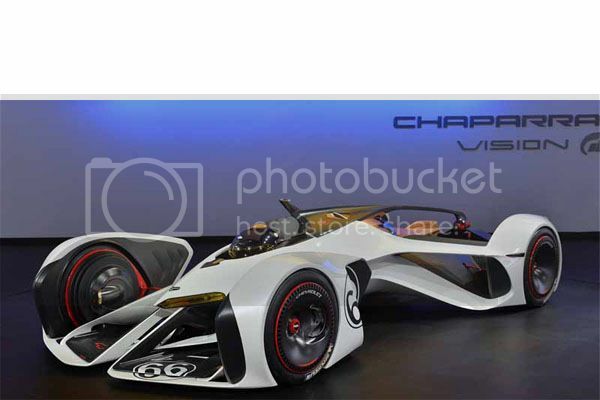 The Chevy Chaparral 2x specifically designed by General Motors to appear in Gran Turismo 6. However, they were so happy with their work that they built a one-off full-size replica. It was built in1933 as a futuristic car. 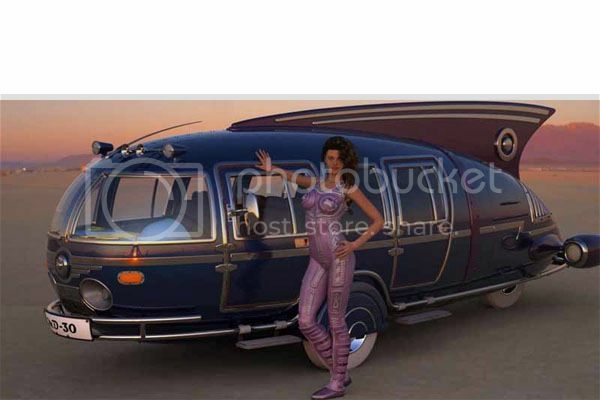 It had the capacity to transport up to 11 people comfortably and travel at speeds much higher than the normal vehicle at the time. Its lightweight body also meant that it could achieve 30 miles per gallon, a staggering number for the 1930s. The Demaxian was designed by Buckminster Fuller. Shanghai Automotive – a China-based company, produced the SAIC Yez. This brightly-coloured car has a rather bizzare design. However, it is unique for its ability to artificially reproduce the process of photosynthesis, meaning that it is able to take in carbon dioxide and convert it into oxygen. 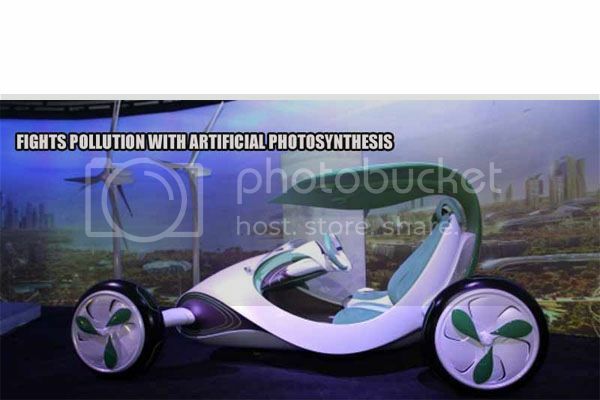 The producer believed that the car would help to combat pollution in countries such as China and India, where the levels of carbon dioxide are often dangerously high. The idea behind the design of the Volkswagen Aqua was for it to have the capability to be driven on normal roads and in water without modification. This unique function was meant to make it desirable in China, where roads will often be flooded and are therefore unpassable with traditional vehicles. The Volkswagen Aqua was designed with the aim of it being able to be driven on normal roads and in water without modification. The Aqua have been tested by Volkswagen in water several times and claim that it has shown very positive results thus far. Produced by General Motors, the Astro III featured gas turbine-powered engine that weighed only 139lbs, but generated an impressive 317 horsepower. The vehicle featured a forward-opening canopy and rear-view CCTV monitors. Its narrow front wide rear form predicted Nissan’s Delta Wing racer over 40 years ahead. Produced in 1969, the GM Astro III, was produced when NASA’s space program was the envy of the world, transistors were replacing tubes in radios, jets replaced propeller power and the space age reigned supreme.